Readers of Only in York County share their memories of the former Playland roller-skating rink and pool complex in Springettsbury Township. Readers of Only in York County share their memories of the former Bury’s Burgers restaurant next to Playland Skating Rink in Springettsbury Township in the 1950s and beyond. Only in York County readers share their memories of the former Playland motel, swimming pool and roller rink, as well as the Mount Rose area. 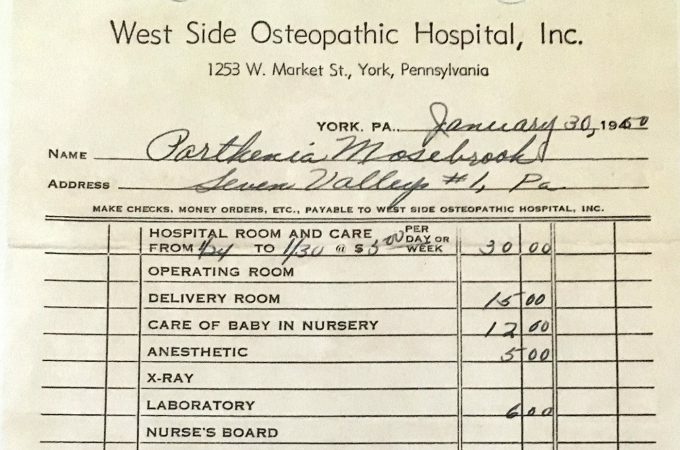 Only in York County readers share their memories of roller-skating at Playland, Festival Foods, and the former West Side Osteopathic Hospital in York. Readers of Only in York County share their memories of Playland, the White Rose and many other local roller-skating rinks. 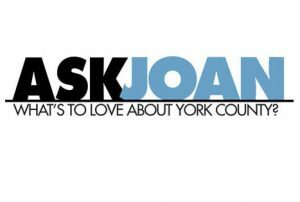 Today, instead of sharing memories, Joan Concilio is asking Only in York County readers for their memories on specific topics that other readers have requested. The Aug. 21, 2014, edition of Ask Joan looks for info on the former Hilton Station trolley stop, what was next to the former Playland skating rink, and whether the Boston Red Sox played a 1915 exhibition game in York, PA. Readers share their memories of former York County, PA, locales, including the 1500 Club; Joe, the Motorists’ Friend; the Hiway Theater; Playland roller-skating rink; the A&P; and more. 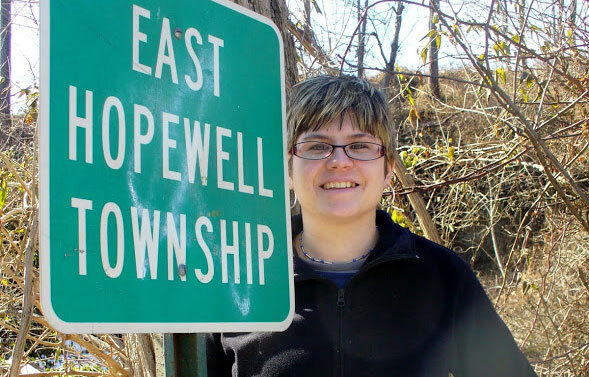 Readers of Only in York County recall the Dover and Weigelstown area, stores in Downtown York, Reimold’s Supply in Freysville, Boy Scout Camp Tuckahoe and more.